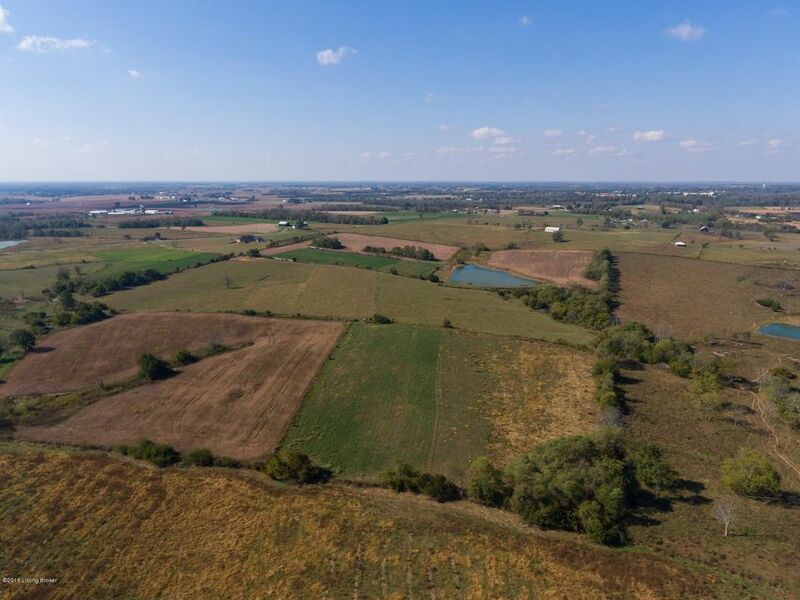 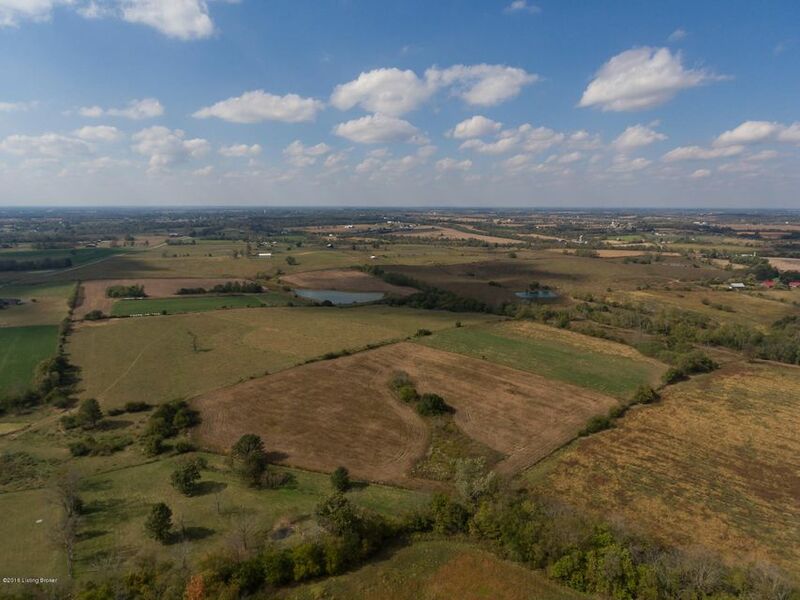 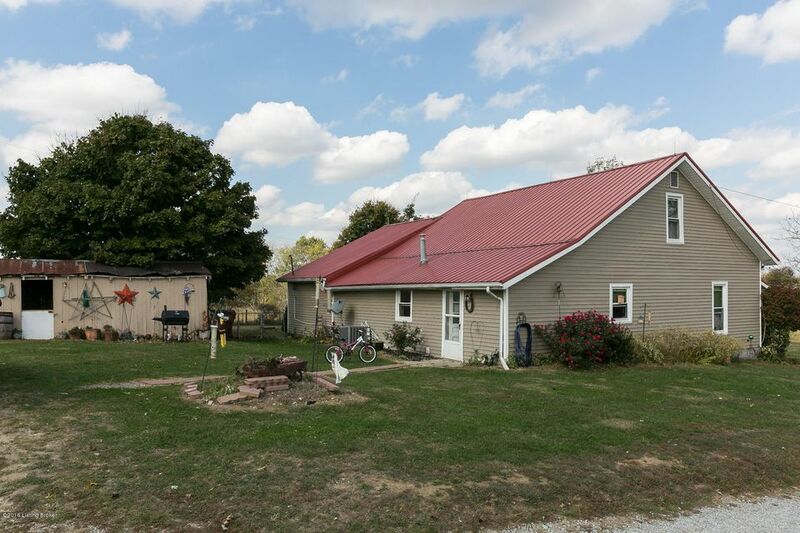 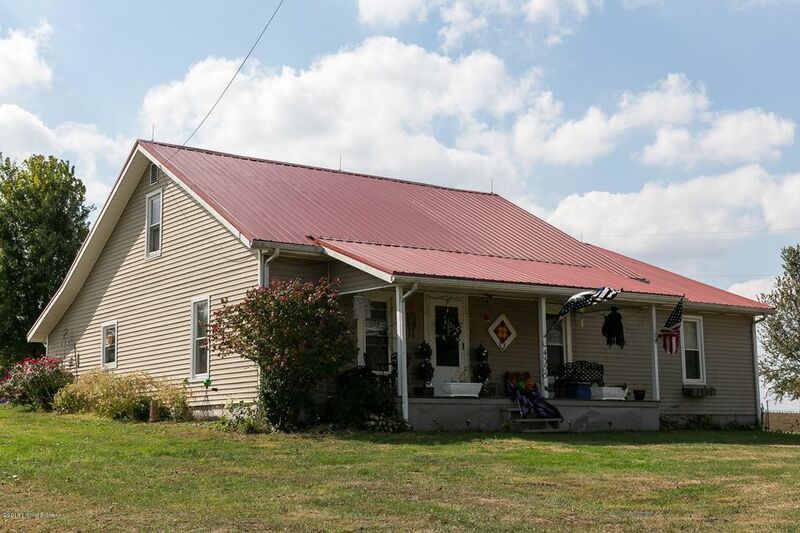 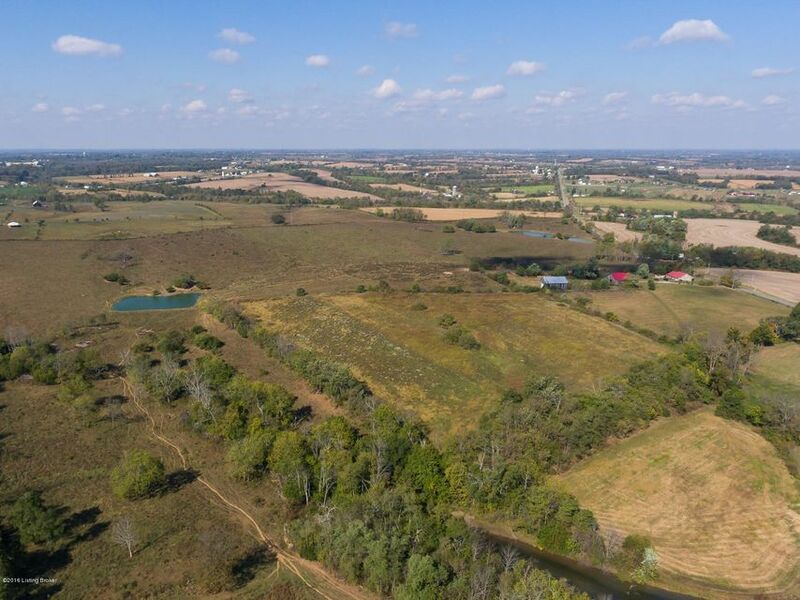 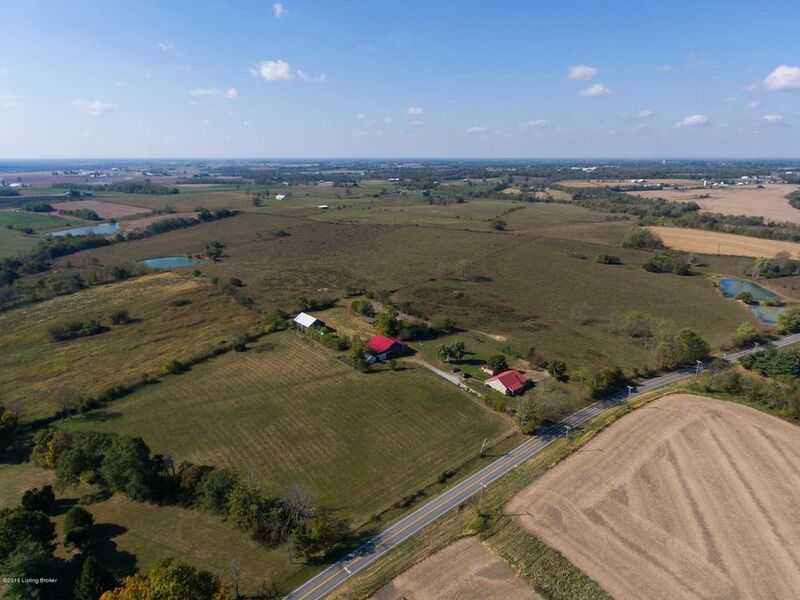 This 92 acre property features an updated farmhouse with a metal roof, a tobacco barn, cattle barn, milk house, fencing and 2 ponds. 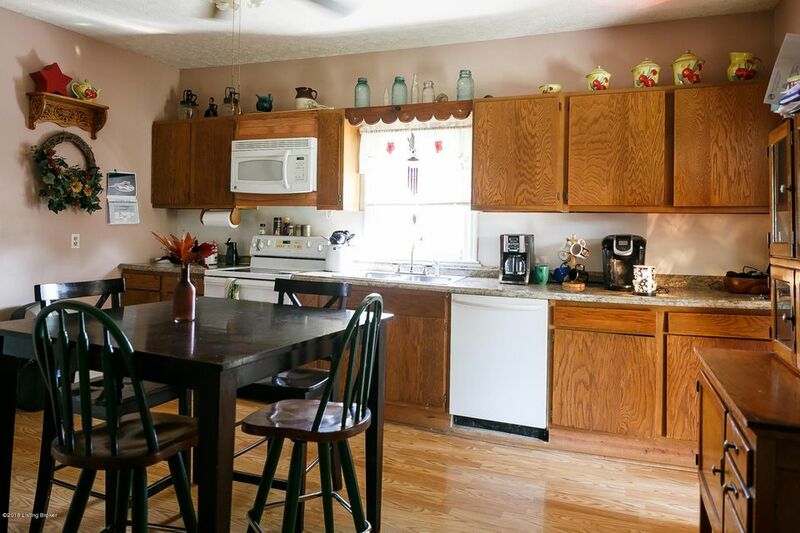 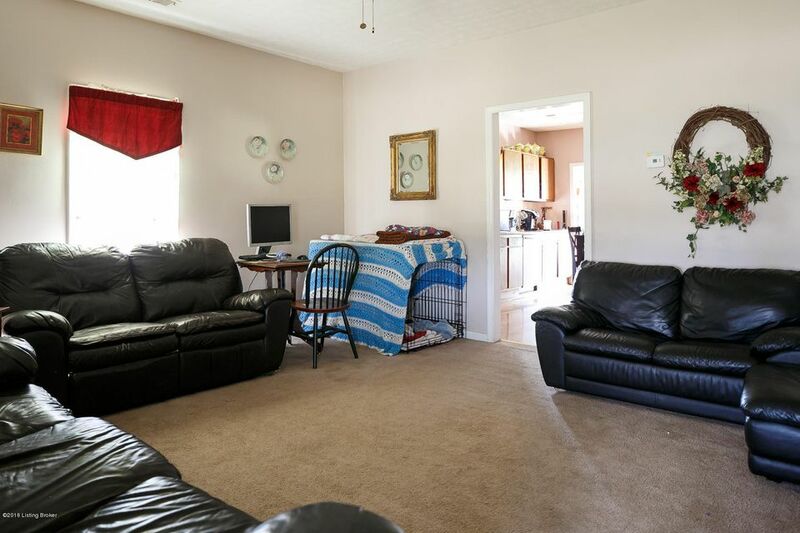 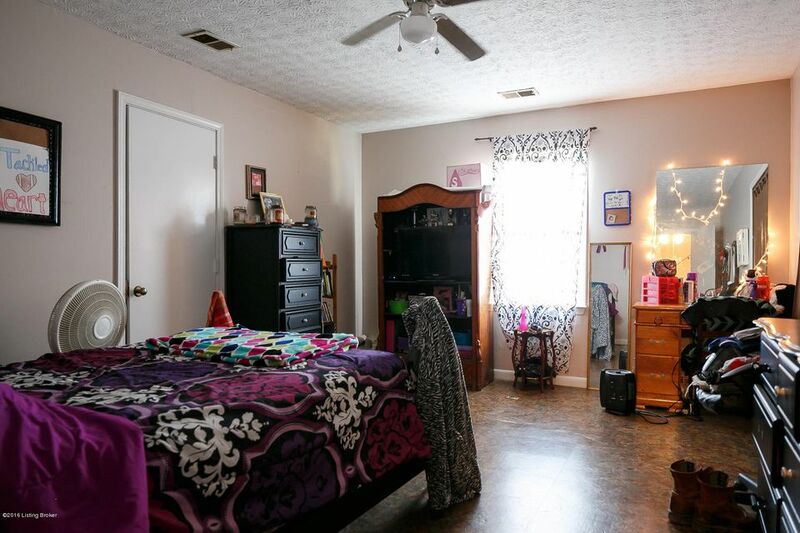 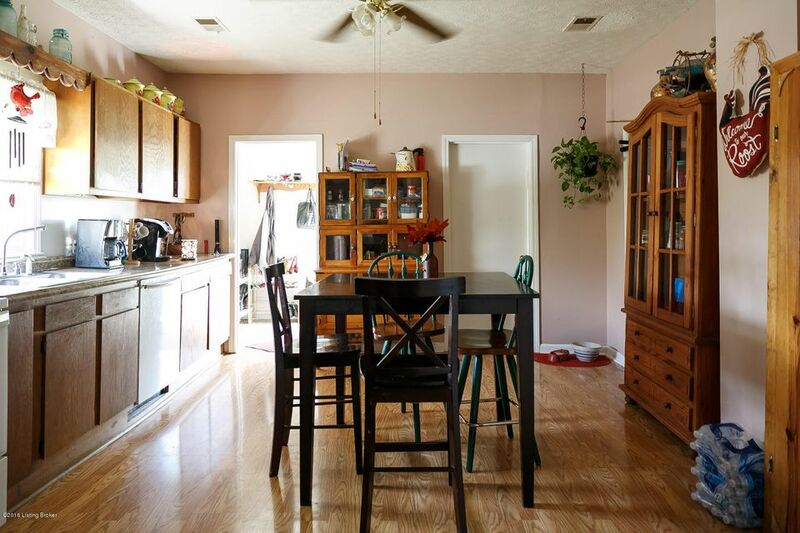 The house has a living room, family room, master bedroom, guest bedroom, breakfast room, kitchen, mud room, laundry room and 2 full baths on the first floor. 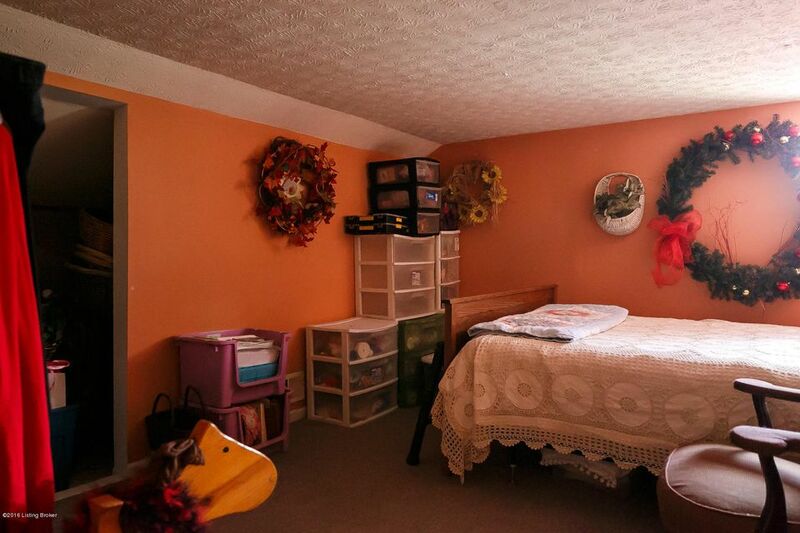 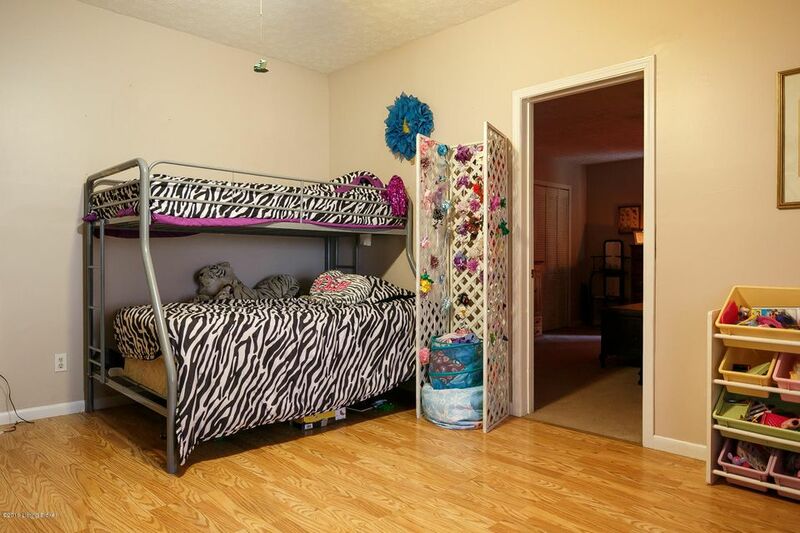 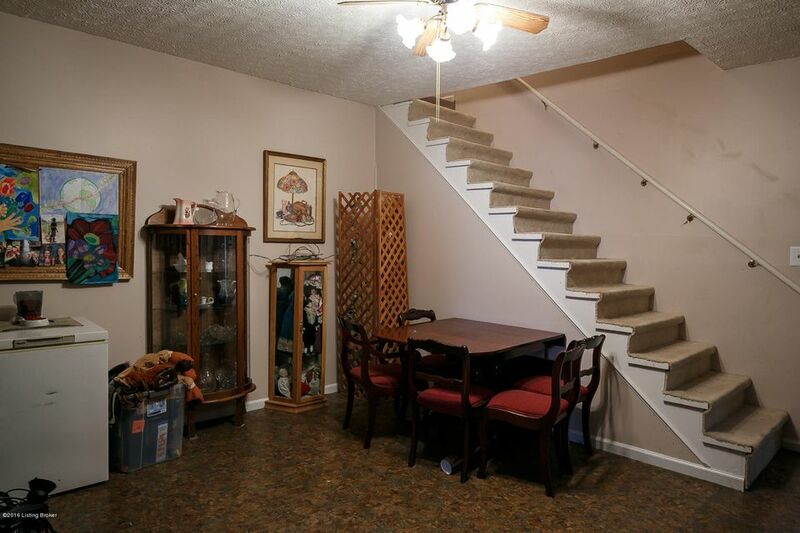 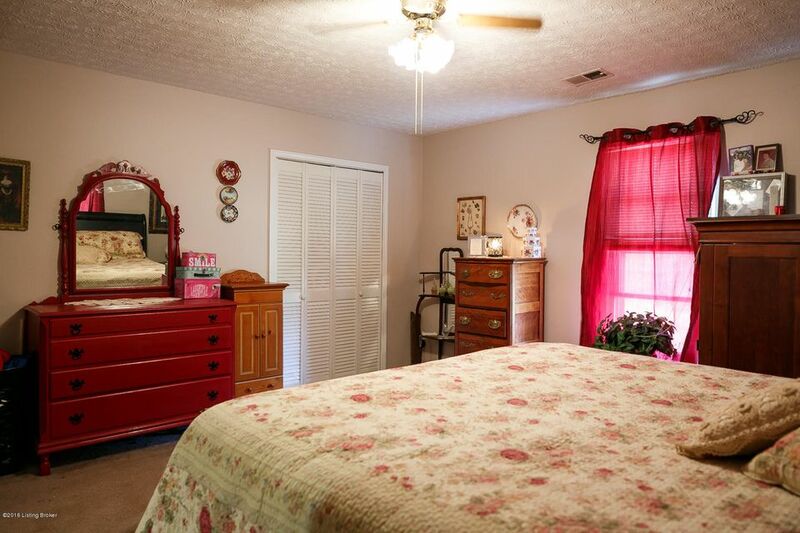 Upstairs are two bedrooms with closets. 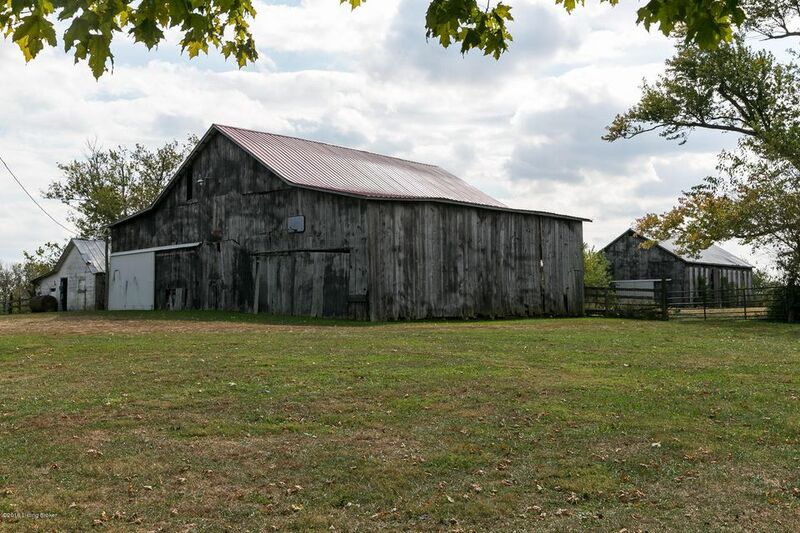 The roof and HVAC systems were replaced recently.